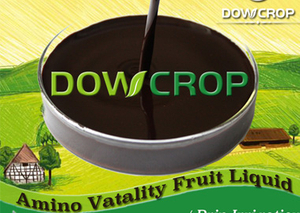 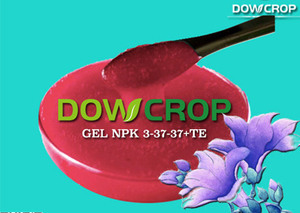 JIANGSU DOWCROP AGRO-TECH CO., LTD established in 2012, located in Nantong City of Jiangsu Province. 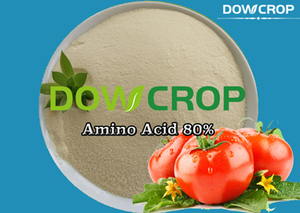 We are engaged in plant cell signal induction technology research, plant nutrition related technology development, production, introduction transfer of scientific research institutions. 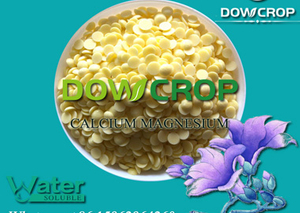 >> For customers all over the world. 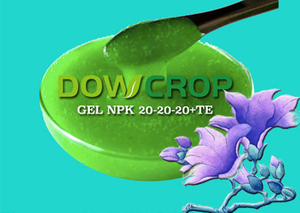 We are engaged in plant cell signal induction technology research, plant nutrition related technology development, production, introduction transfer of scientific research institutions.  At present, our sales network reaches Asia, North America, Australia, Latin America, Africa, Mid East, Mid Asia and other countries and regions. 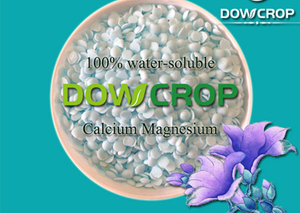 Perennial external processing of various formulations and functional fertilizer, for the global external OEM.